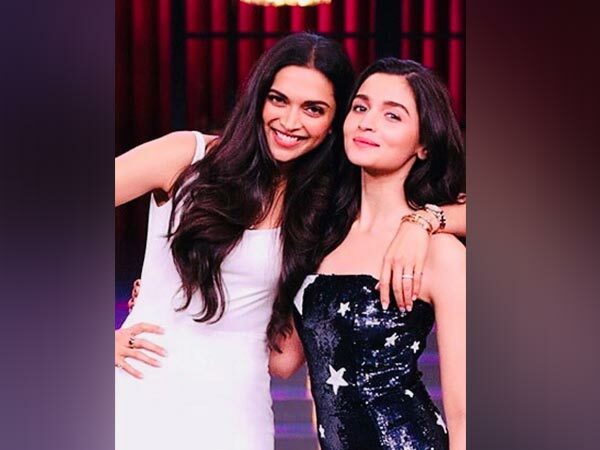 It looks like Alia Bhatt is going to be Deepika Padukone’s main competition in the times to come. This year Deepika’s performance in Sanjay Leela Bhansali’s Padmaavat is being dwarfed at the popular awards by Alia Bhatt’s Raazi. 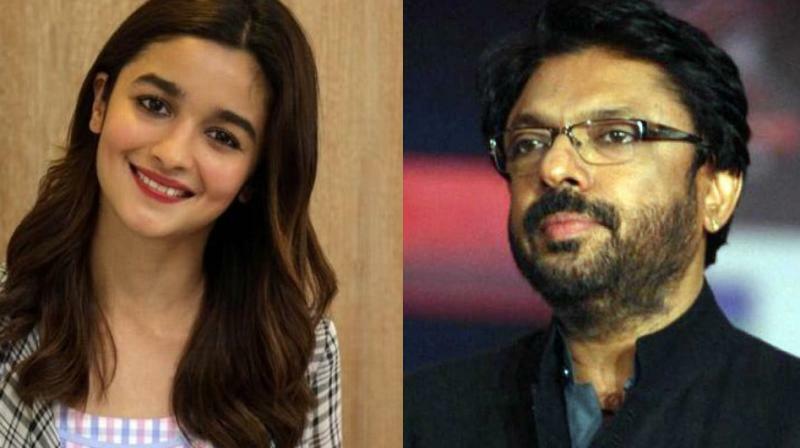 Now the latest buzz in Bollywood is that Sanjay Leela Bhansali who has hosted Deepika’s glory in three back-to-back epics (Ram Leela, Bajirao Mastani and Padmaavat) is considering Alia Bhatt for his next.